Fundraiser by John Rountree : Resurface PRA's public RUNWAY fund. Resurface PRA's public RUNWAY fund. PRA- Popular Rotorcraft Association is a non-profit charity with a passion for getting folks in the air in personal rotorcraft. 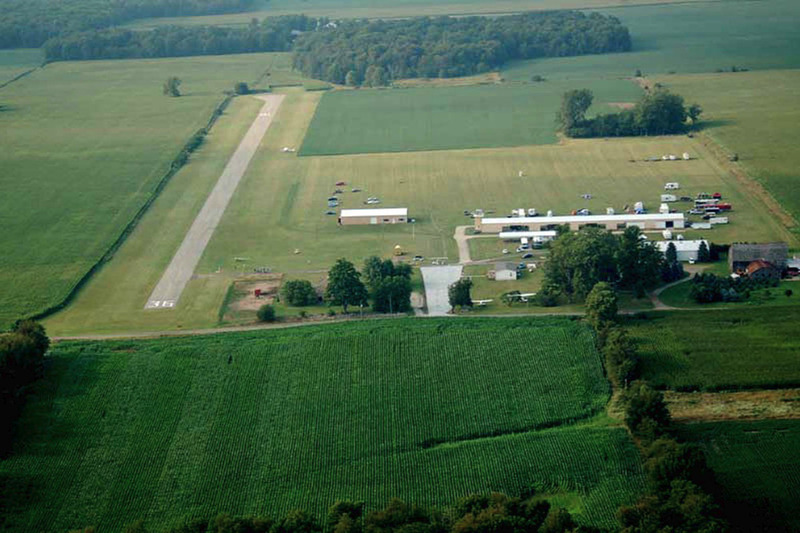 One of our missions is to provide a local airport (C92) as well as host our annual fly-in convention. Our runway for the past two years is need of resurfacing at a cost of $15,000. You members are our best asset and one of them has donated $5,000 to resurface the runway and asked us to set up a Go-fund-me page as well as receive donations directly through PRA's website. We hope to raise the funds before July 2018 and our next convention. Any tax deductible donation that you can give will help support our rotorcraft community, mission, and passion.